Optus has won the Satellite Provider of the Year at the Annual Communications Alliance’s ACOMM Award dinner. Optus received the distinguished award for its Satellite Small Cell in a Container. Optus designed the standalone, autonomously-powered solution for remote sites where other facilities, existing infrastructure and power are unavailable. Now it its 12th year, The ACOMM Awards showcase industry achievements and recognise excellence among communications companies. 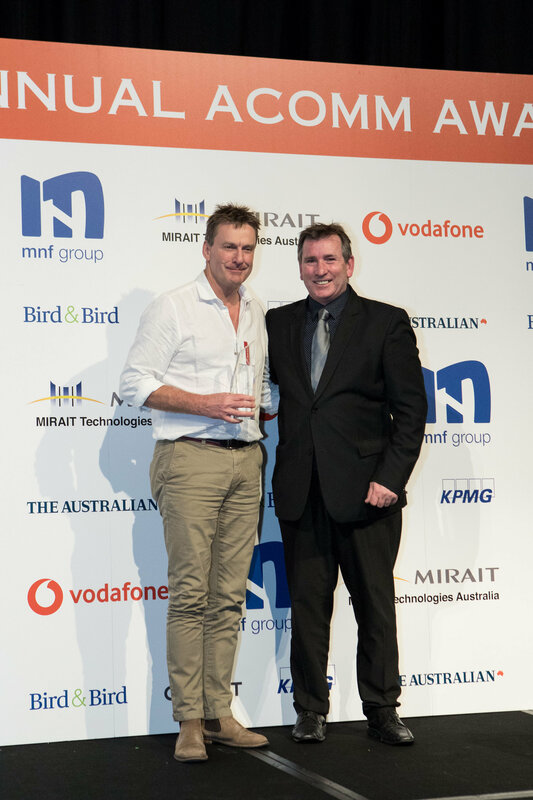 Satellite Provider of the Year recognises excellence in the provision of satellite communications and satellite related products and services in Australia. The 2018 Gala Awards Dinner took place on Wednesday, 29 August at the Hyatt Regency in Sydney.